What shape of sofa is right for you? The sofa is the staple of all living rooms. It’s the place we feel most at home, most comfortable and most relaxed. When it comes to choosing the right sofa type for you, there are many things to consider, like style, size, fabric, and shape. Here we take a closer look at some of the sofa shapes that are on offer to help you find ‘the one’. A high-back sofa is a great choice for large rooms with high ceilings, as it makes the room feel grand and shows-off the extra head height drawing your eyes upwards. They are less suited to more modern spaces with lower ceilings as the disrupt the eye line and make the space feel much smaller than it already is. Modular sofas are ideal for any tricky or unusual spaces. 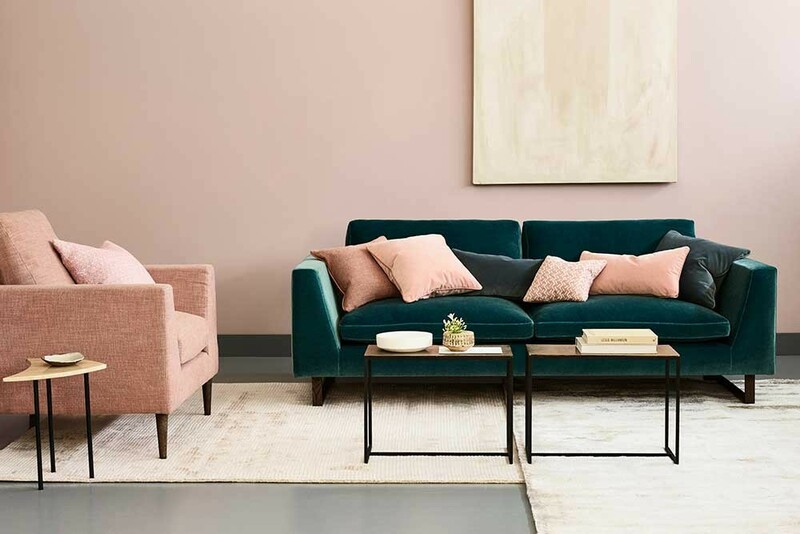 Like building blocks, they come in individual seat units, often with the option of chaise and corner pieces, to build your sofa to suit your space. With a modular sofa, you can create any shape you wish, so you aren’t limited by normal 2-seaters or corners. If you want to create a U-shaped sofa, or an exceptionally long sofa, then a modular sofa could be right for you. Corner sofa, or as they’re sometimes referred to, ‘L-shaped’ sofas, are useful for fitting into smaller spaces and even to segment a longer room into different zones. A corner sofa is particularly useful if you have a large family as they maximise floor and seating space, providing enough room for the whole family. Corner sofas now often come with storage options plus can also be converted into sofa beds. Of course, sofa choice is all down to personal style. Whether you’re a traditionalist or favour more modern interiors, your sofa needs to reflect the style of the room in which it sits. A traditional sofa, with scroll arms, buttoning and castor legs is a style-staple and has been around for generations. It’s unlikely to date, making it a solid investment piece. 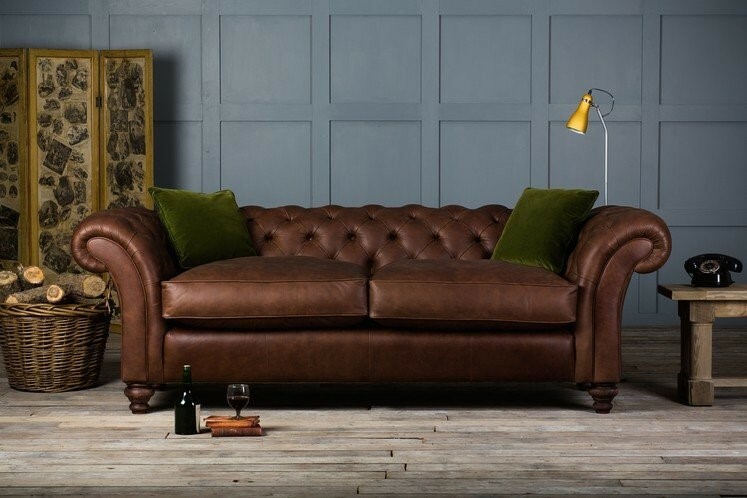 A Chesterfield sofa is often described as the quintessential traditional sofa, and it’s no wonder why. The beautiful scroll arms and deep-buttoned back contribute towards s effortless and timeless style. 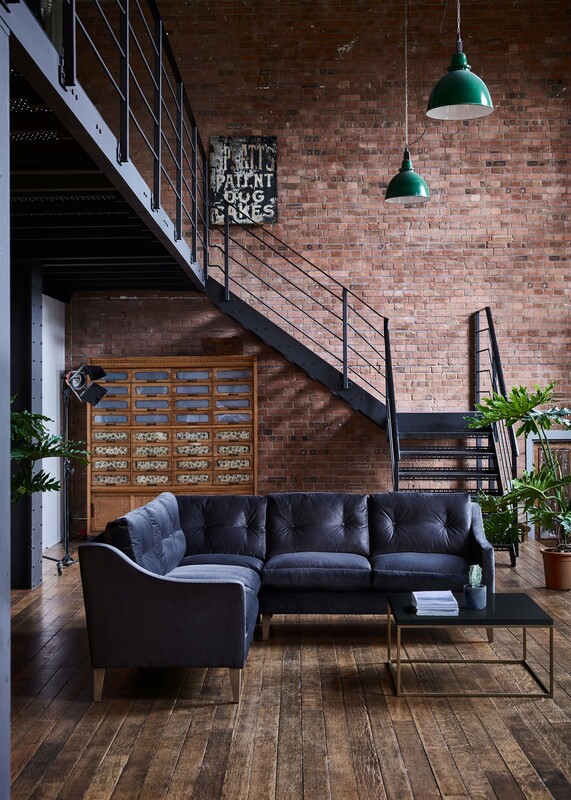 Leather is an excellent choice for traditional sofas, as just like the shape, it doesn’t date with time (in fact it often looks better with age). A modern sofa has more clean, angular lines than a traditional style sofa. Often with metal or ski-style legs, they have lower backs and slim frames and arms. A modern sofa can also have smaller proportions in comparison to more traditional sofas that generally have very deep seats and larger arms, which makes a modern sofa an ideal choice for smaller properties and rooms. Mid-century interior style has remained popular since its conception during the Bauhaus-era. 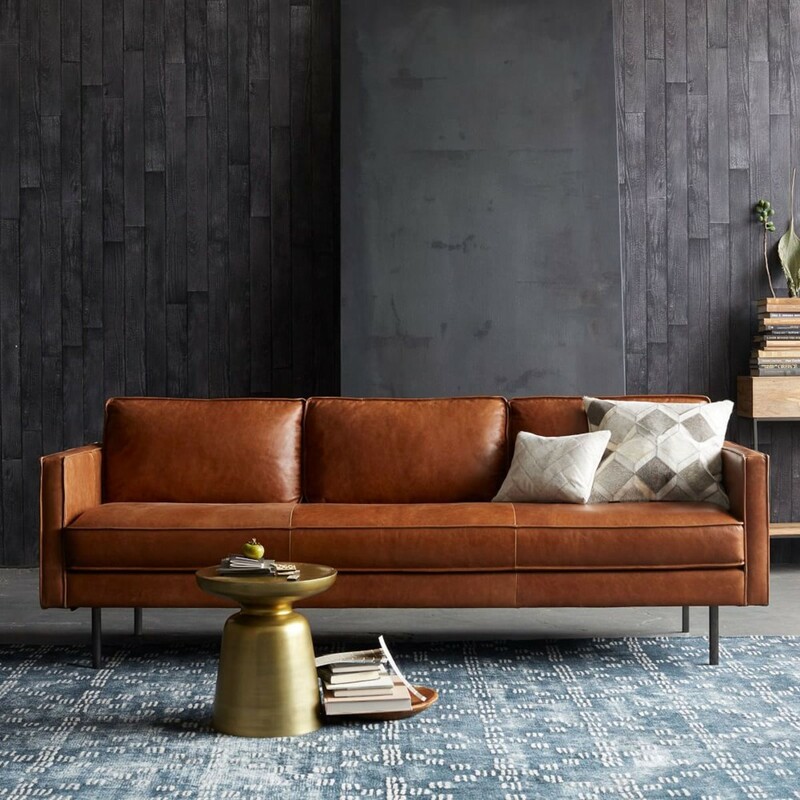 A multitude of infamous designs came out of this mid-century design culture, and mid-century sofas are still sought-after shapes for contemporary interiors. With sweeping curves, low backs, and strong angular shapes, they really do make a design statement. Often raised on slim tapered, wooden legs, they are an elegant choice for your living room. Previous ArticleFlipping Properties? Have You Considered the Legal Side of Things? Should You Remortgage Your House? Which Solid Wood Flooring is Best for Your Home? Finally a product to help you get your money for utilities!